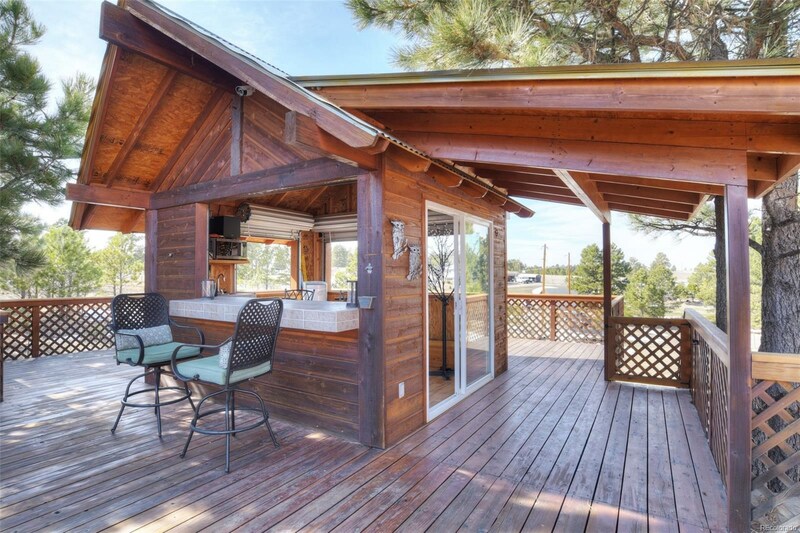 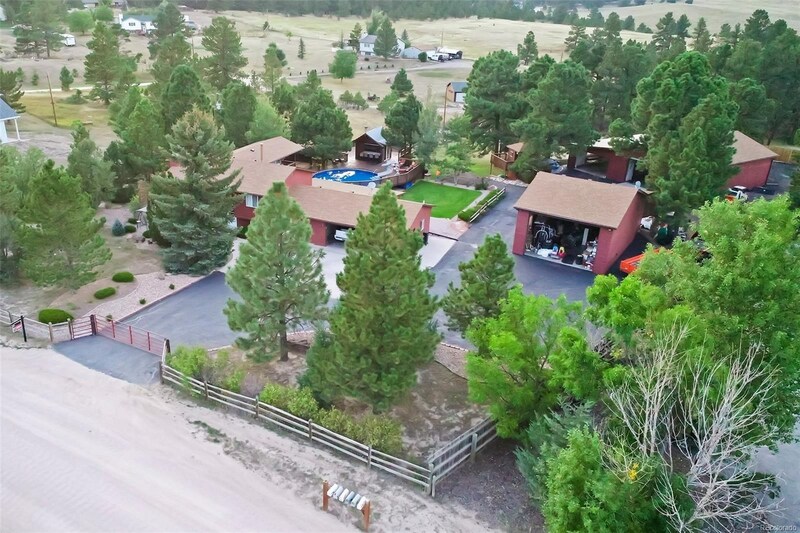 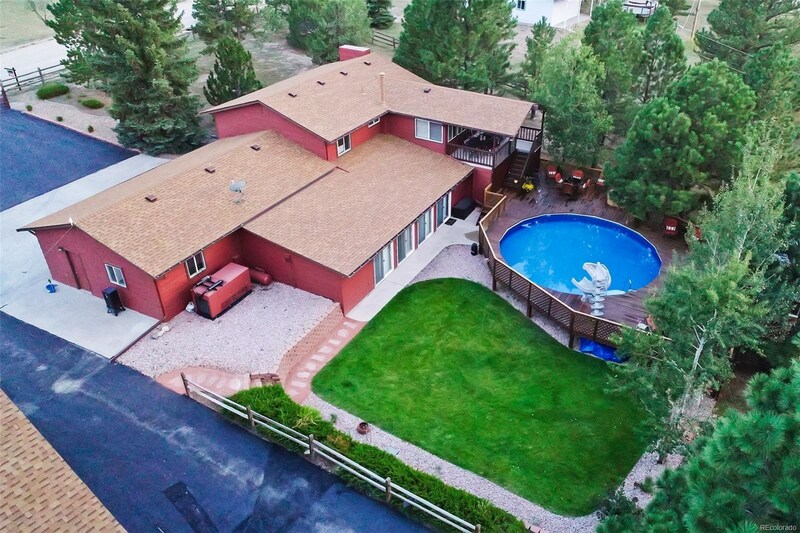 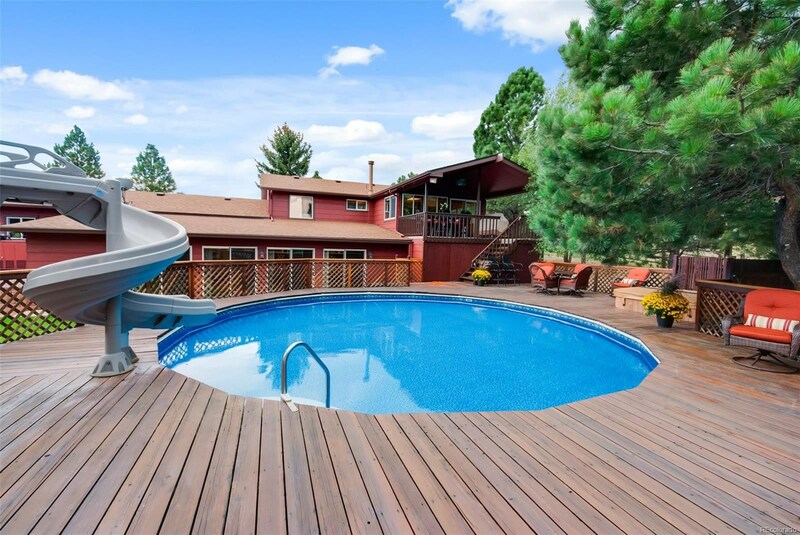 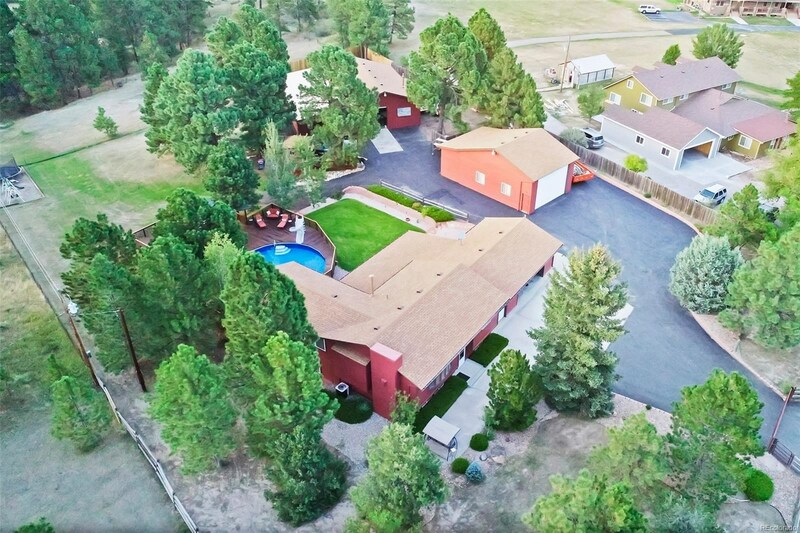 This remarkable property is a rare find w/a pool, cabana, hot tub, sauna, expansive deck and 2 massive outbuildings! 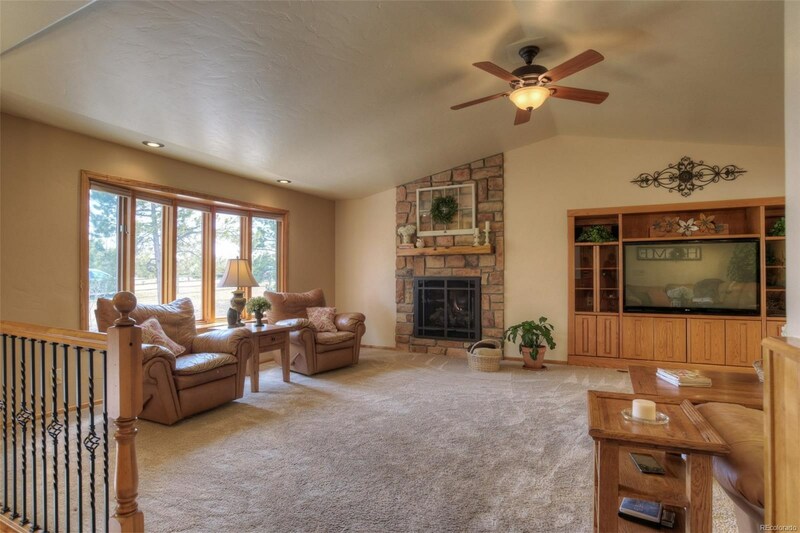 Inside, the spacious living room offers vaulted ceilings, a bay window and fireplace. 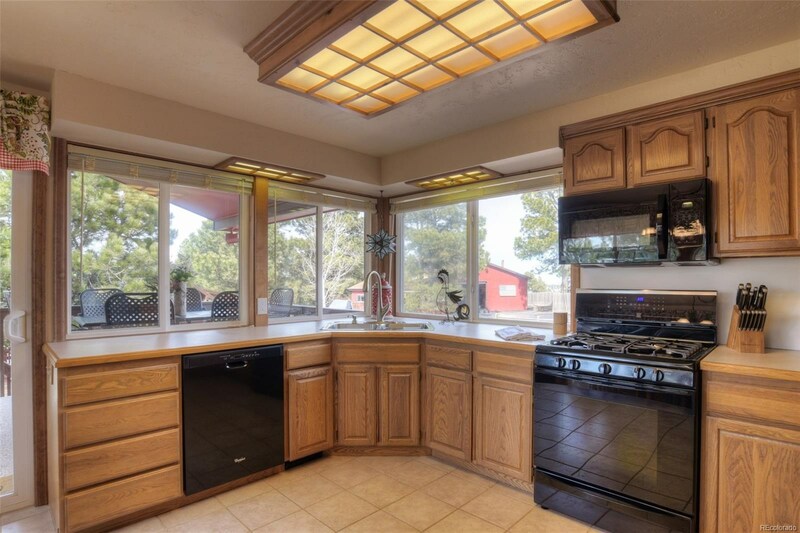 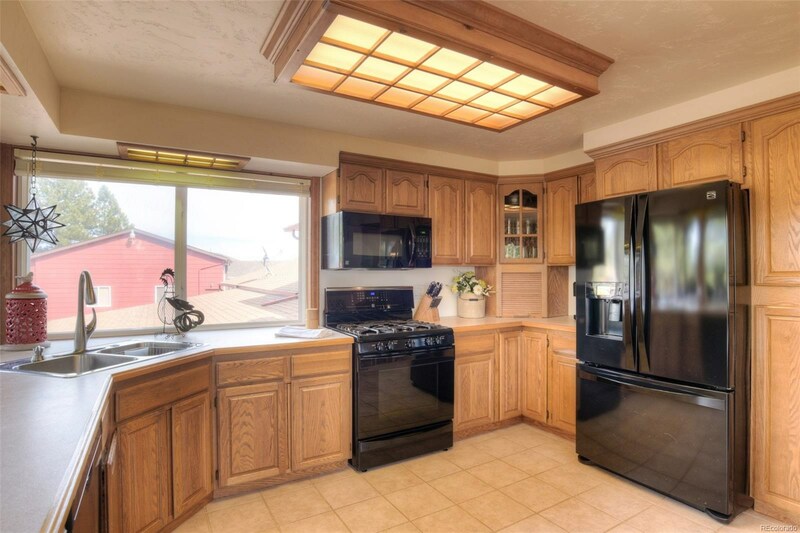 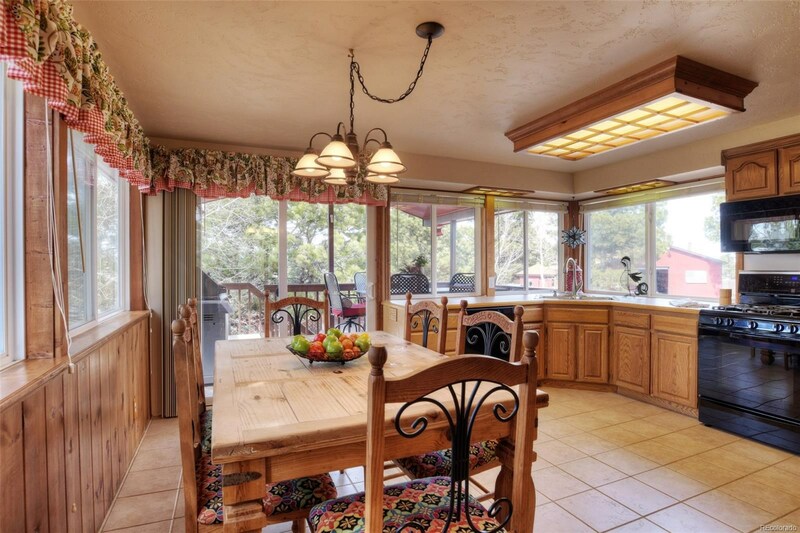 Functional, sunlit kitchen w/huge windows and ample cabinet space. 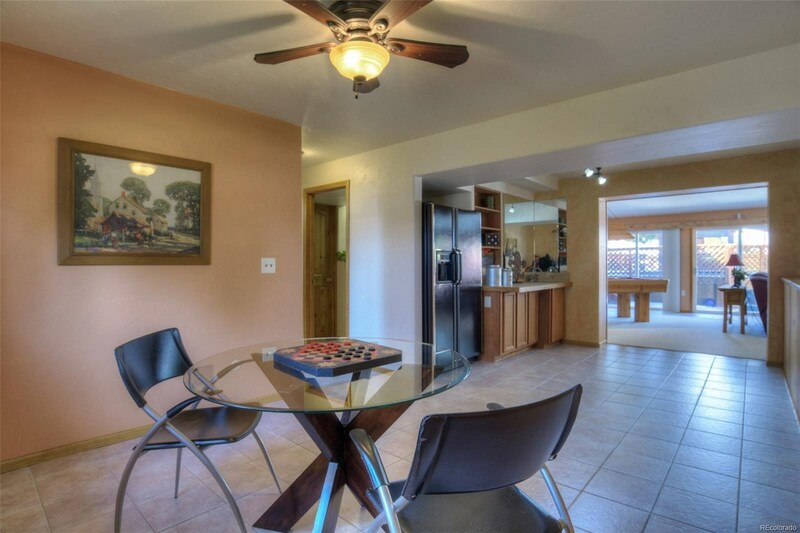 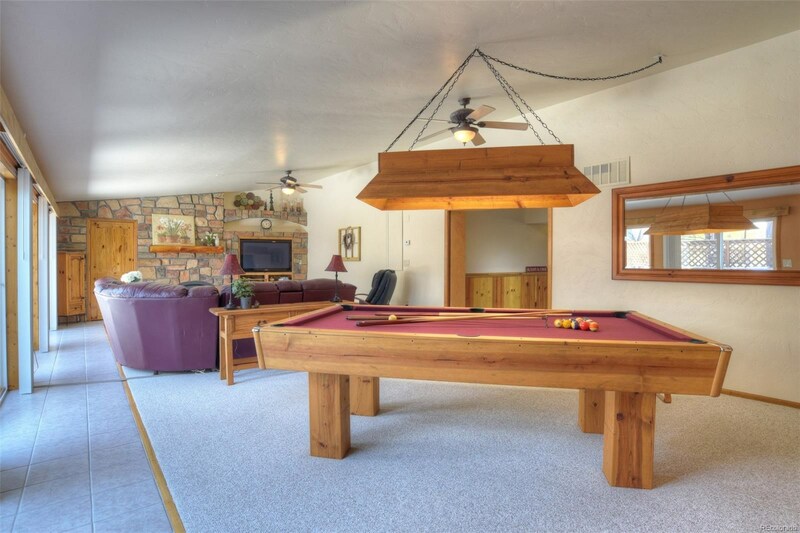 Lower level game room w/wet bar and full-size fridge. 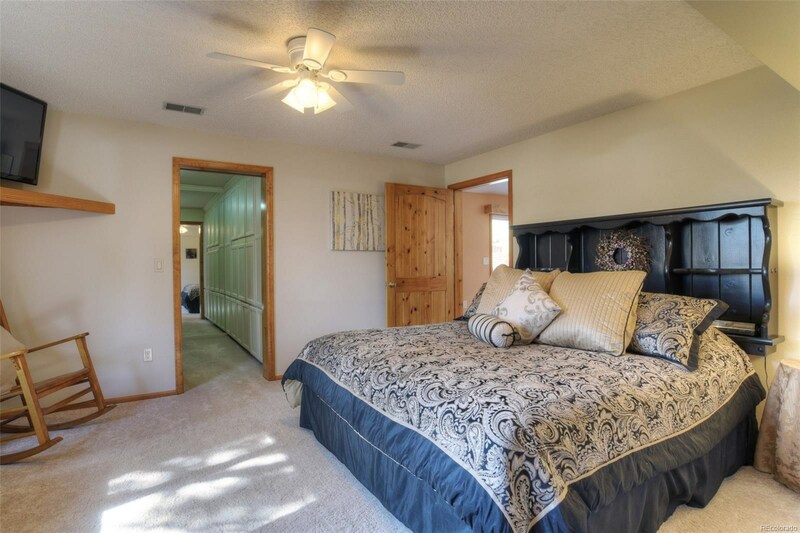 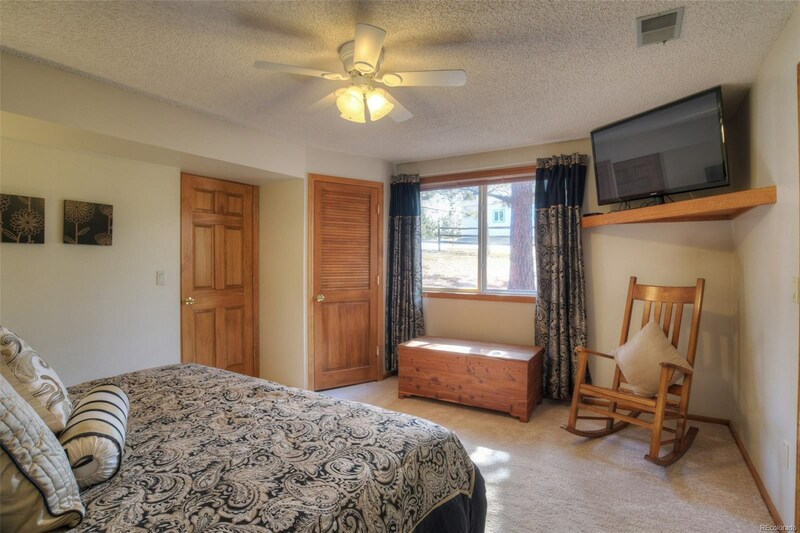 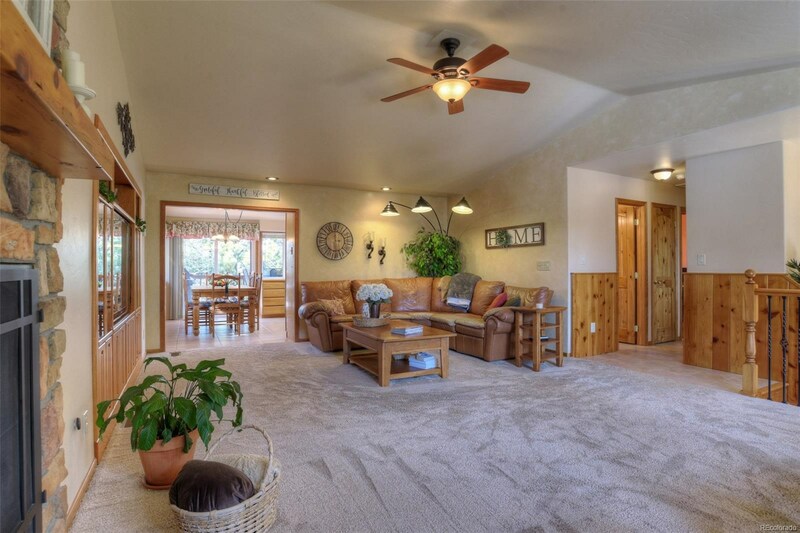 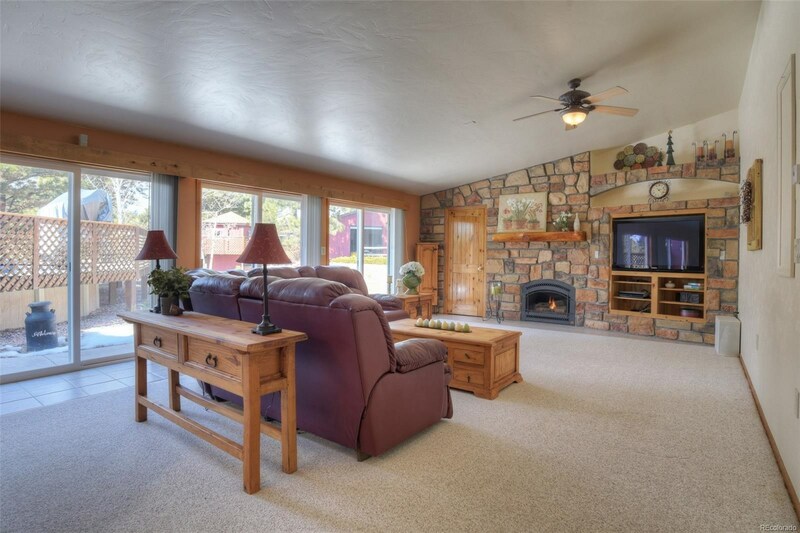 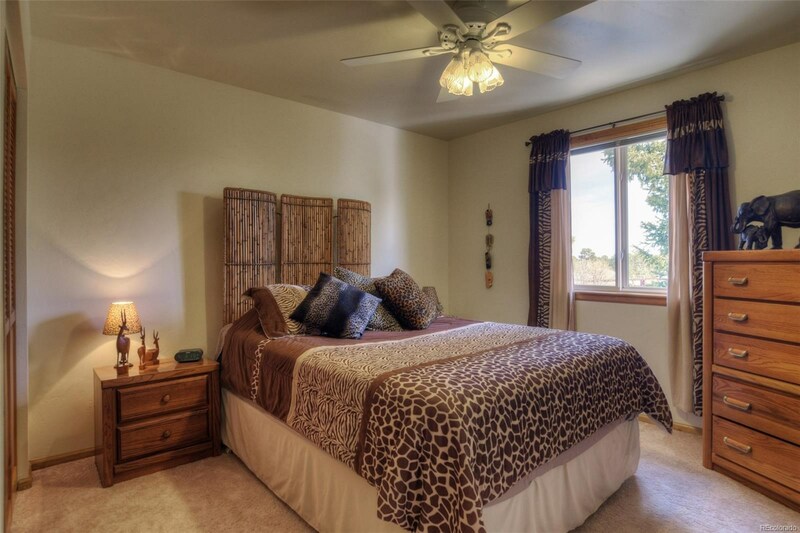 Family room w/3 large sliders open onto the well-manicured yard, fireplace, pool table and custom light. 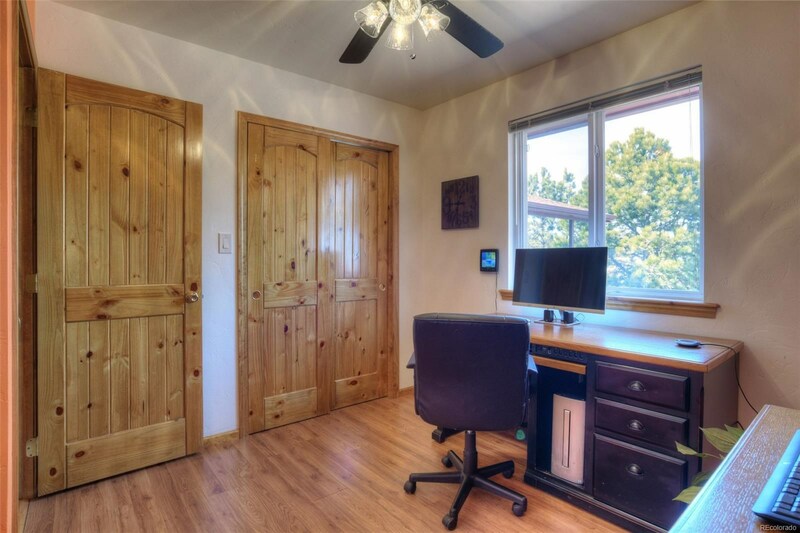 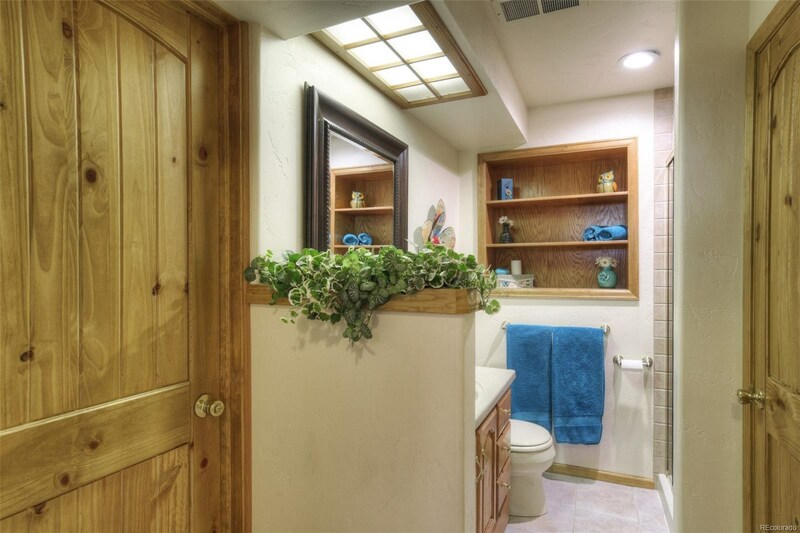 Master w/custom-shelved walk-in. 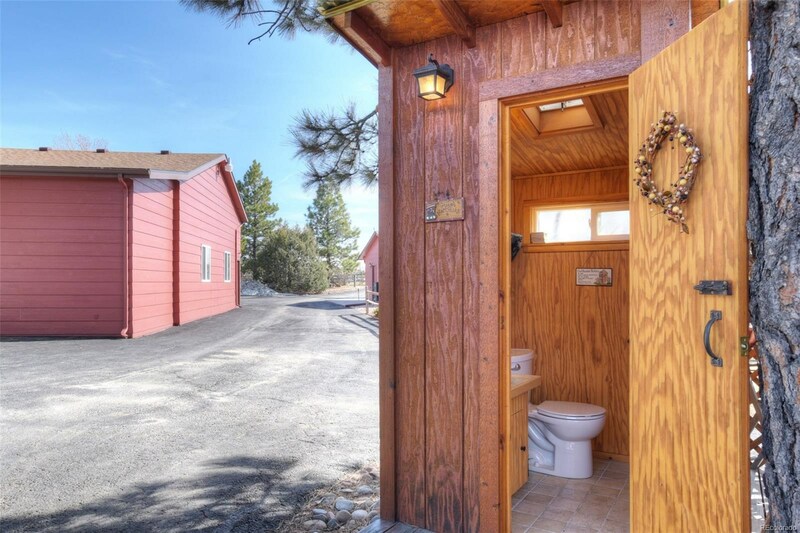 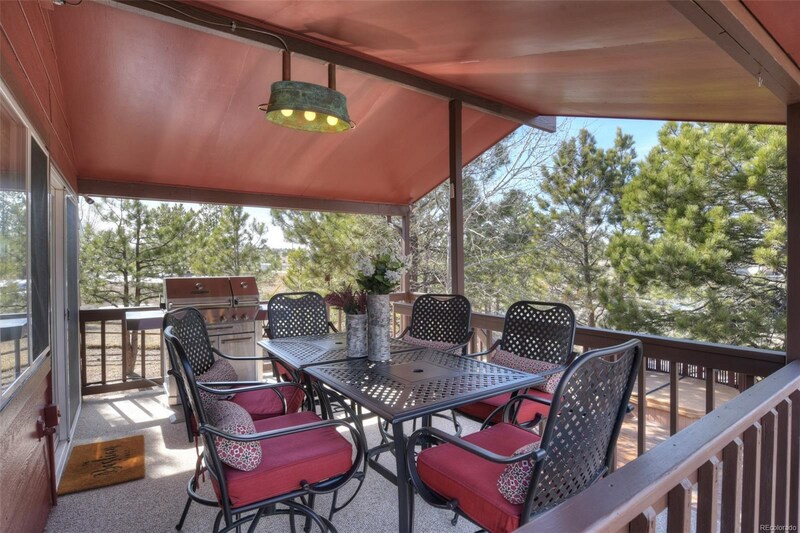 Outdoors is where this property comes alive! 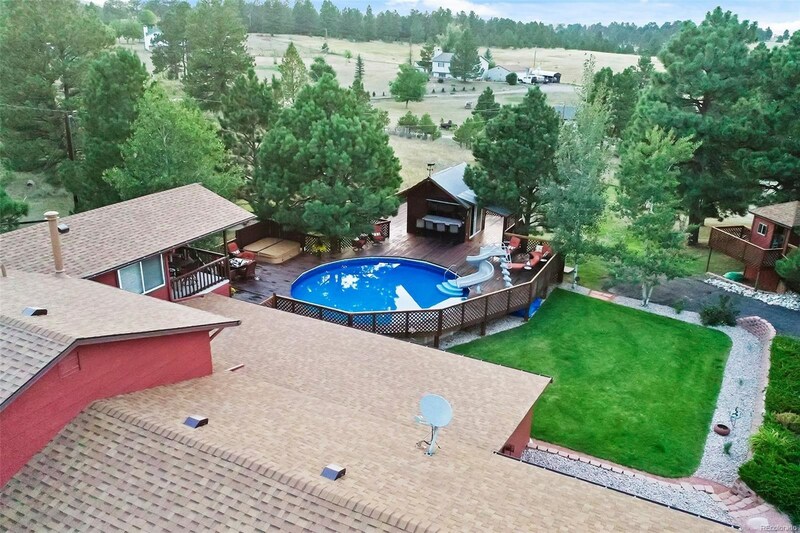 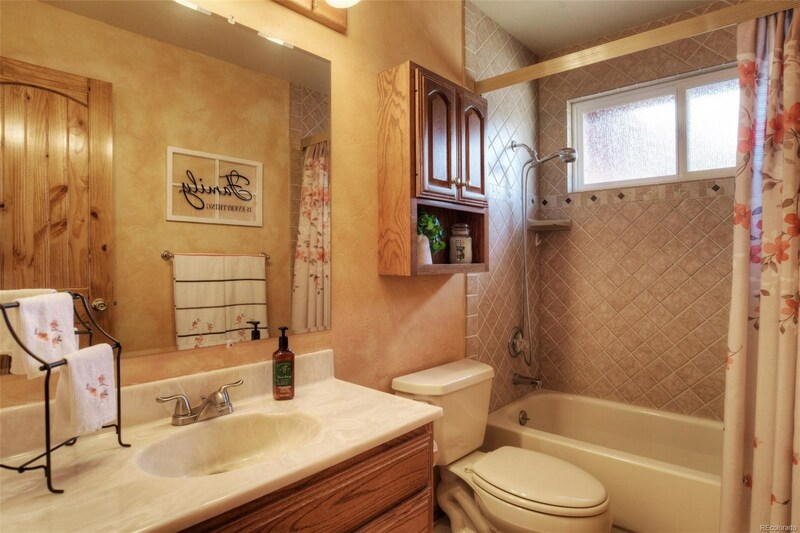 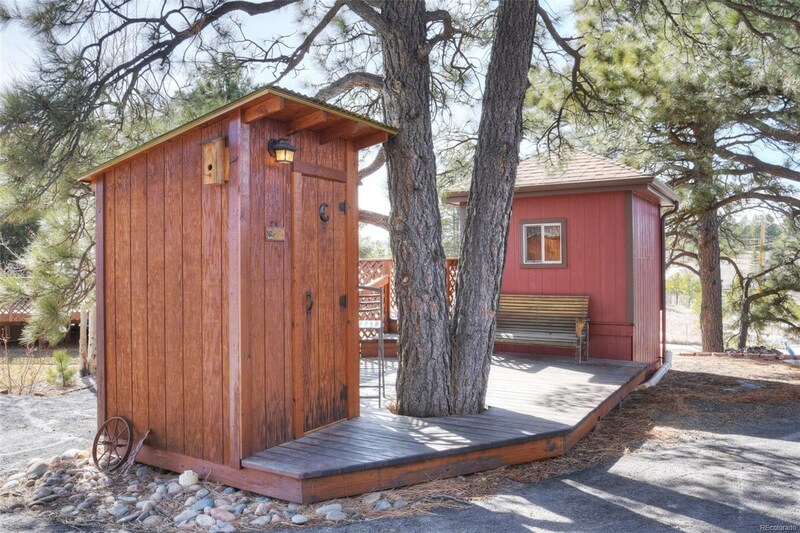 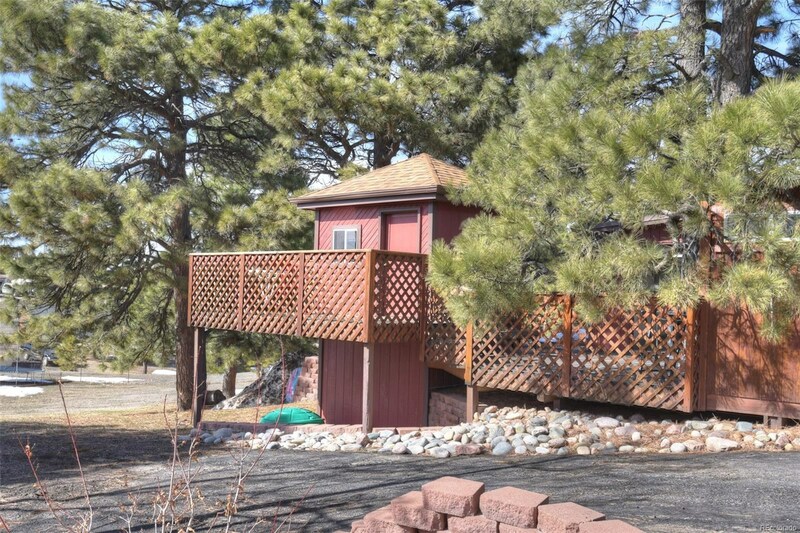 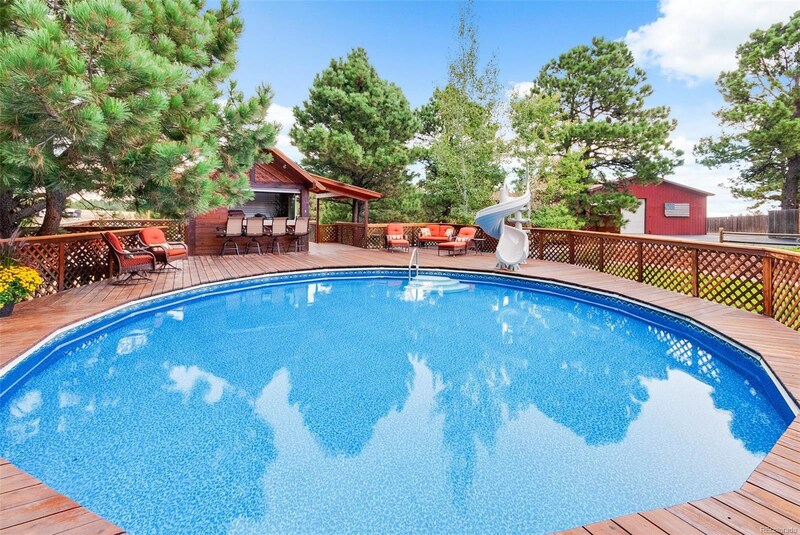 Lush backyard and private deck w/pool, hot tub, cabana, fully plumbed pool bath and playhouse. 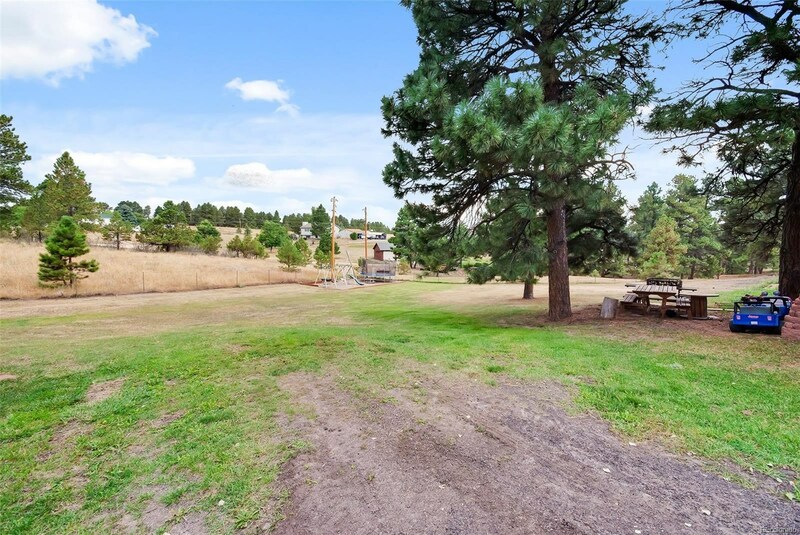 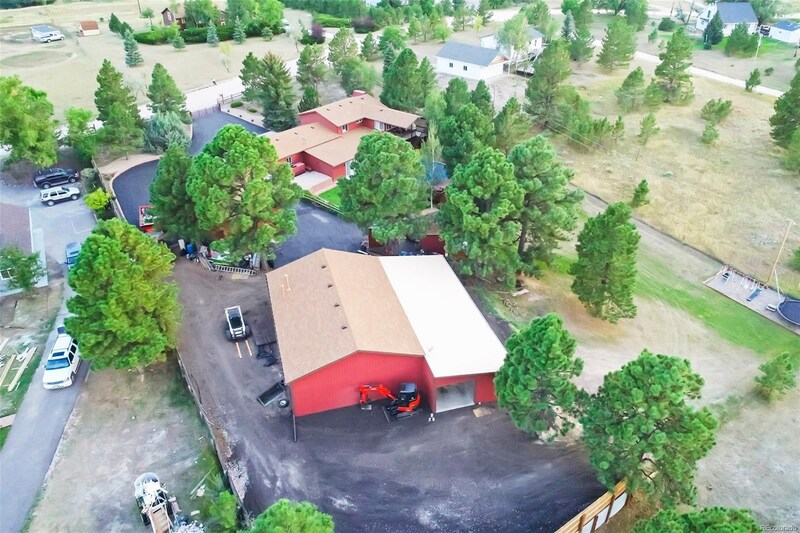 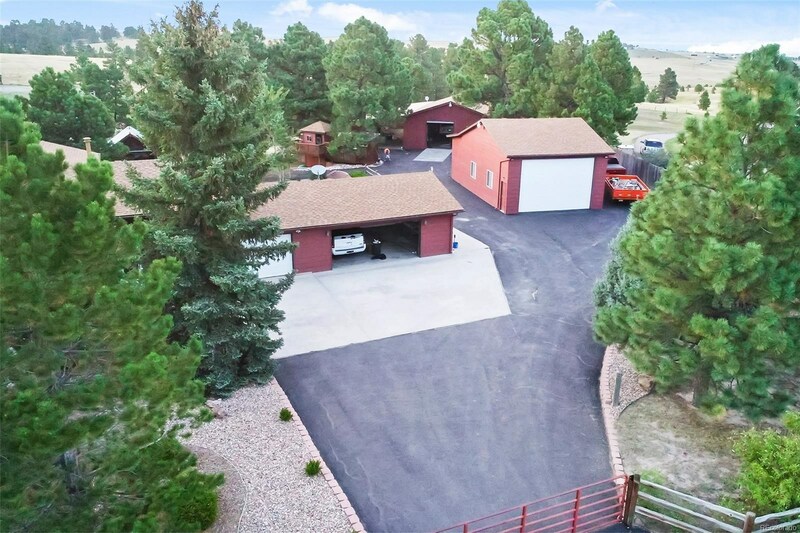 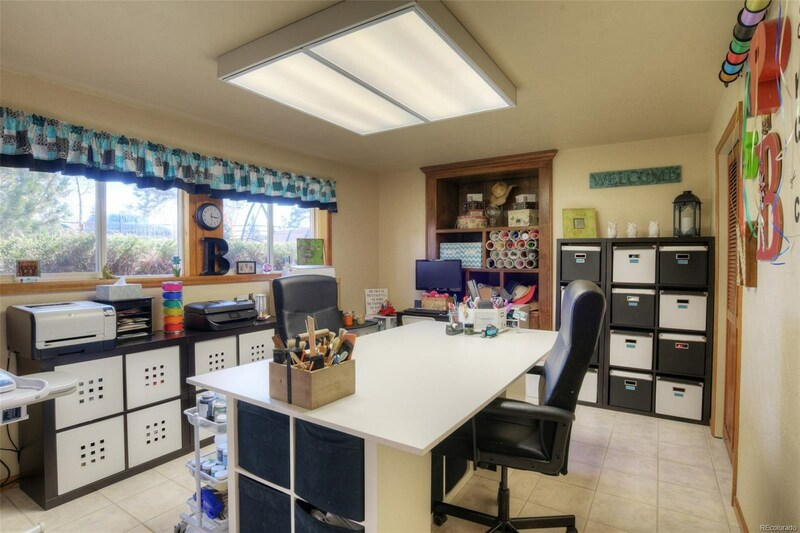 Room for all the toys w/2 outbuildings: nearly 4,000 sq ft and space for 17 cars! 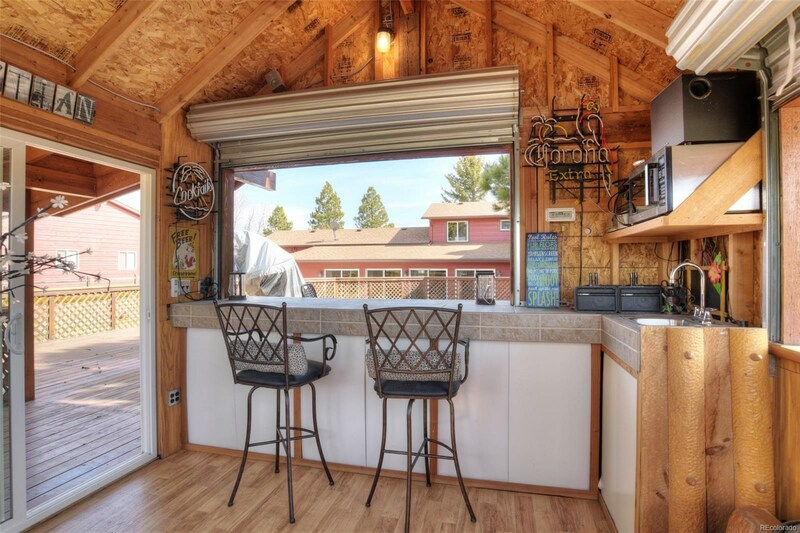 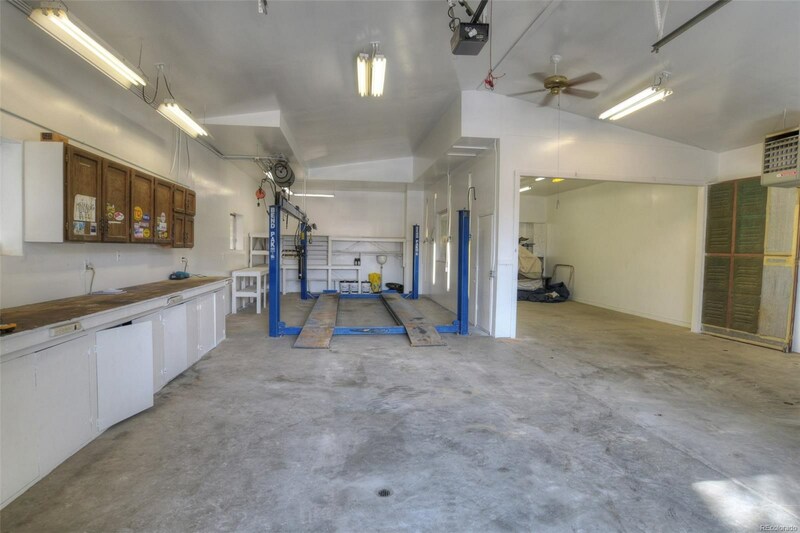 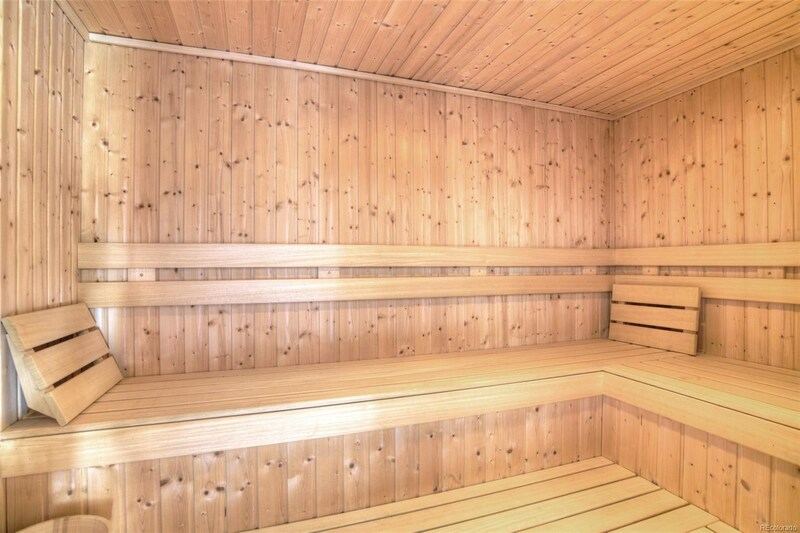 Shop w/hydraulic lift, paint bay, commercial-grade air compressor and 1/2 bath. 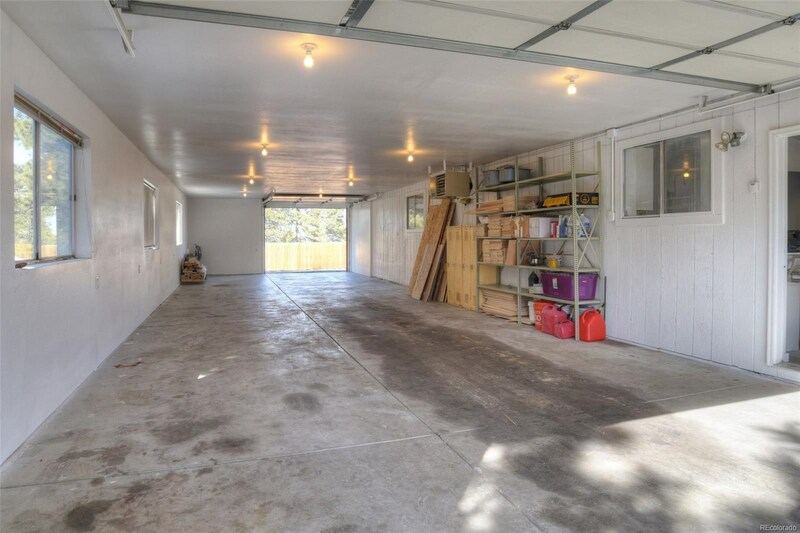 Oversized RV garage complete w/12-ft door, RV hookup and drainage. 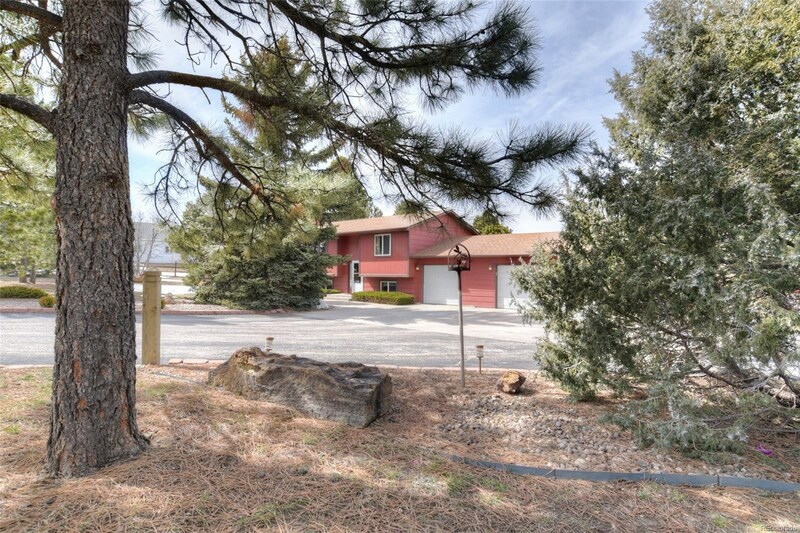 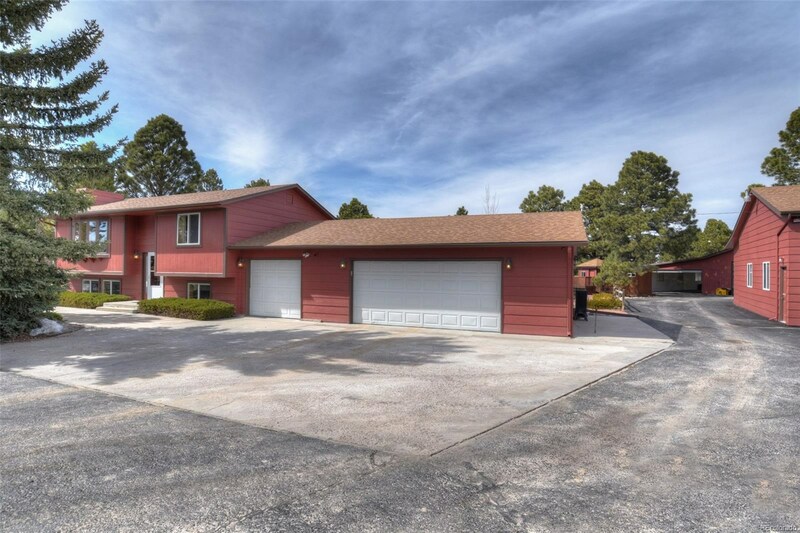 Attached garage w/another 800+ sq ft. Additional highlights: new furnace, water heater and well pump, whole house generator, newer roof (2017) and tanning bed in the garage.